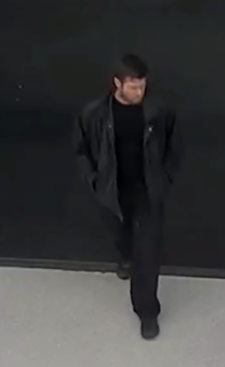 The Tomball Police Department is seeking your help in identifying this person. 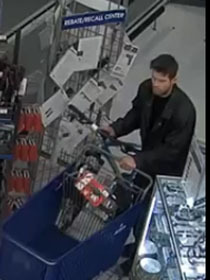 He is suspected of shoplifting at Academy Sports & Outdoors. He is seen on video running out of the store with a blue Diamond mountain bike style bicycle and fleeing on the bicycle down Tomball Tollway. 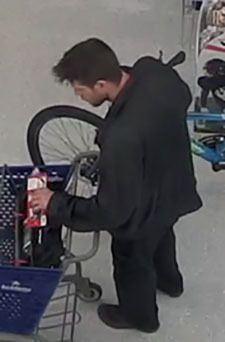 If you can identify this person, please contact Detective White at [email protected] or 281/290-1020. 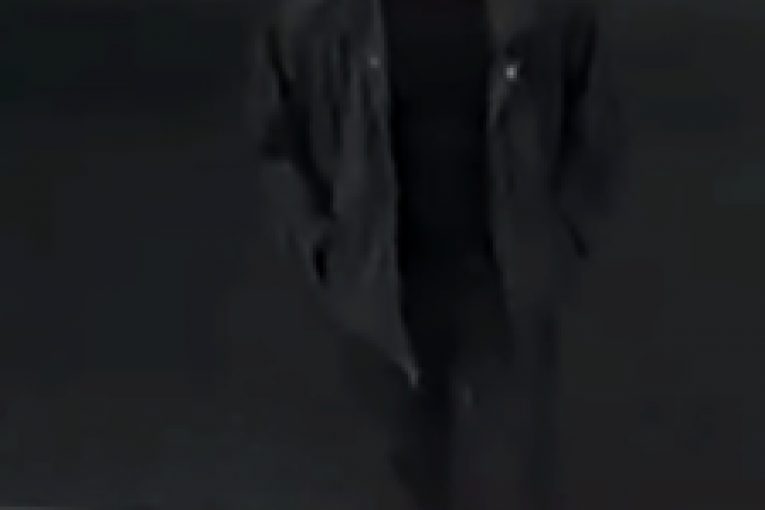 There is a CASH REWARD for any information leading to the identity of this person. You will remain ANONYMOUS.